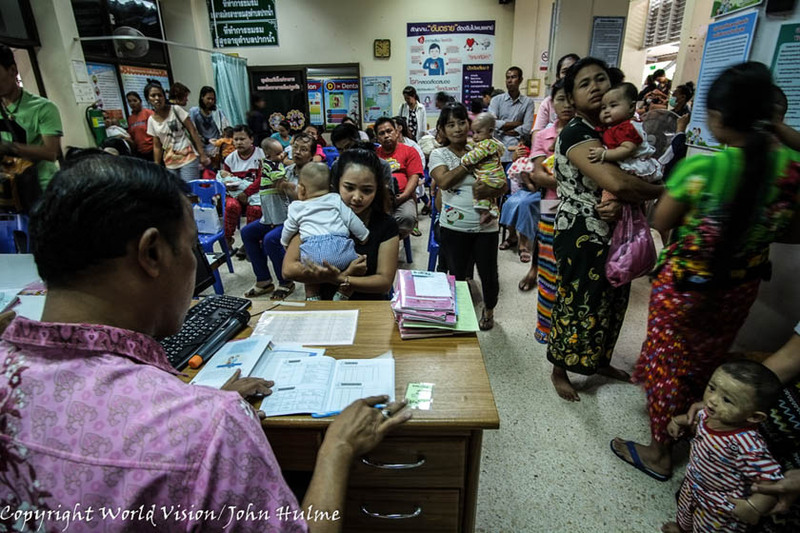 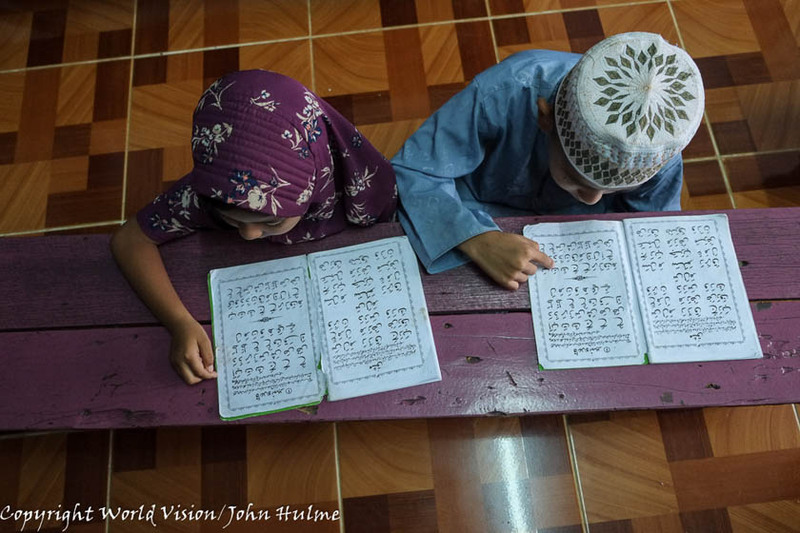 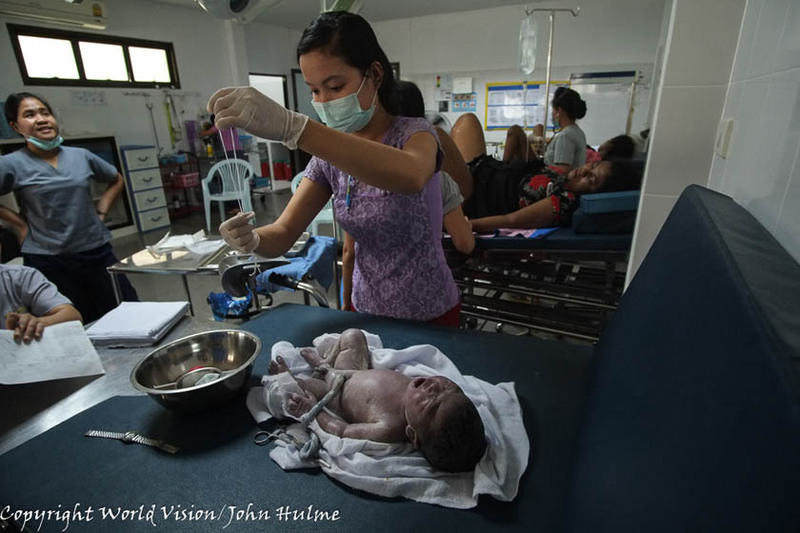 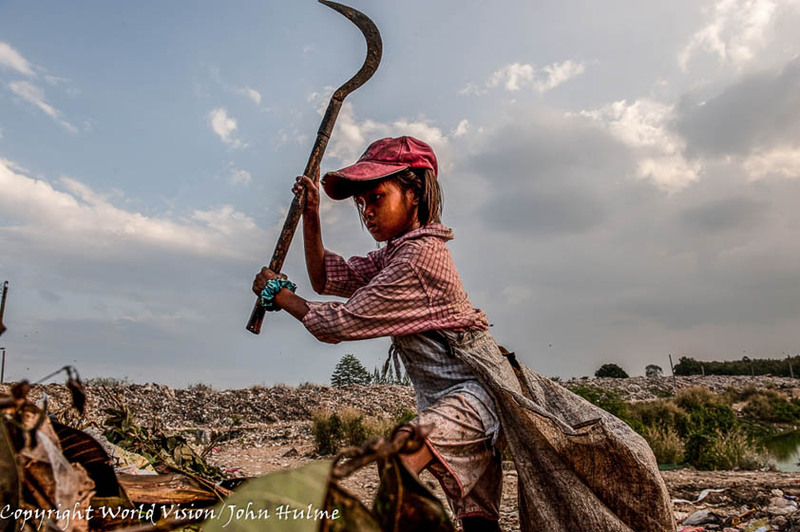 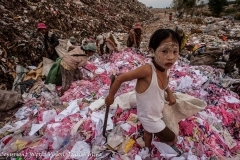 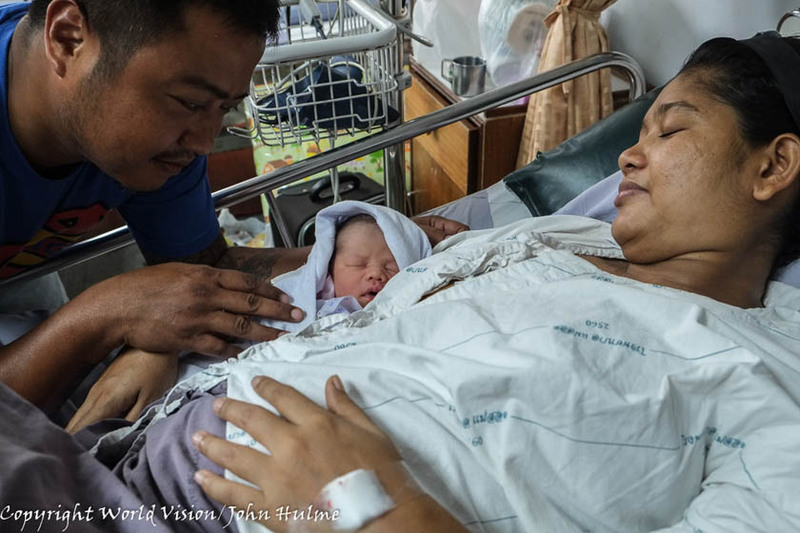 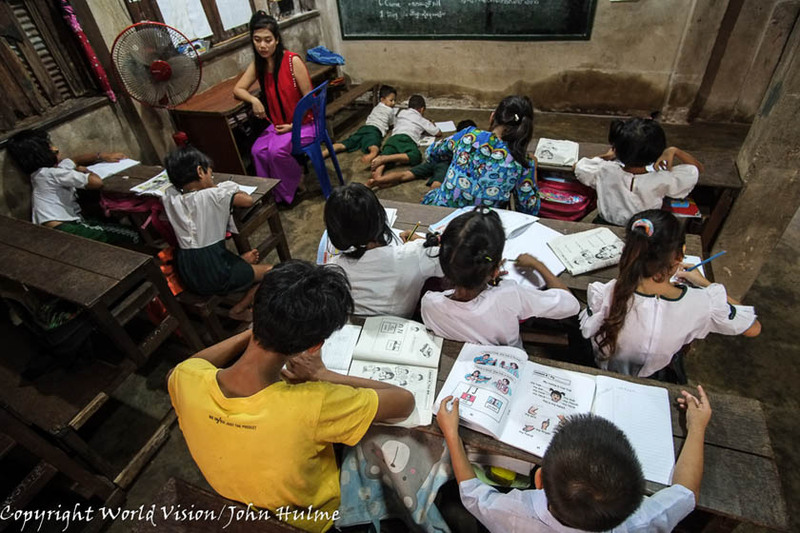 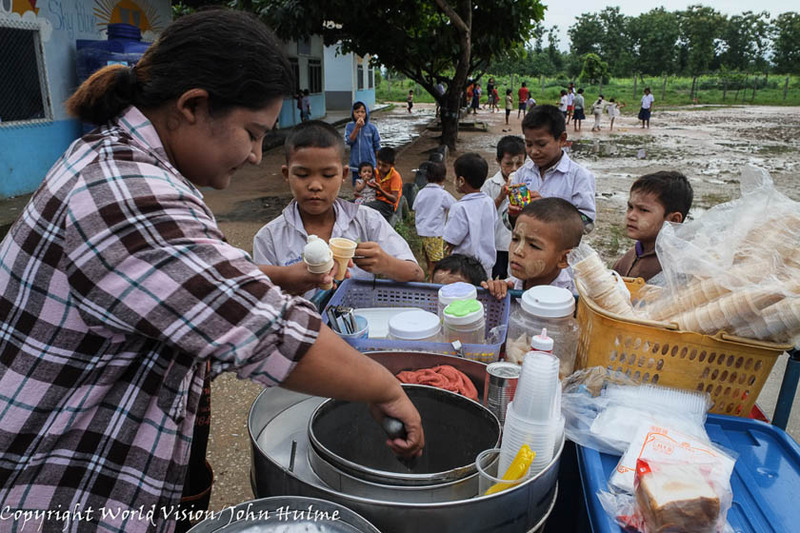 Documentary photographer, John Hulme, collaborated with the World Vision Foundation of Thailand (WVFT) and SEA Junction for the “Born in Limbo” exhibition on 4-9 September 2019 at BACC. 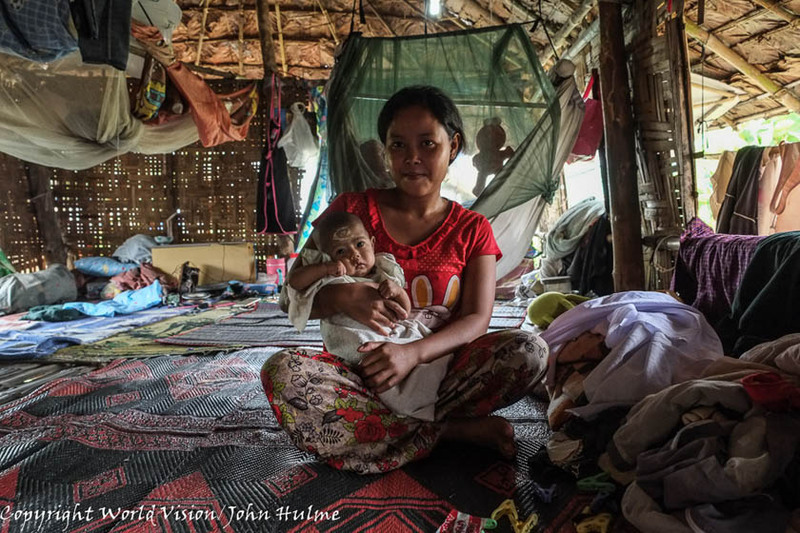 Supported through a grant by the European Union to WVFT, the exhibition aims to raise awareness about migrant children born in Thailand. 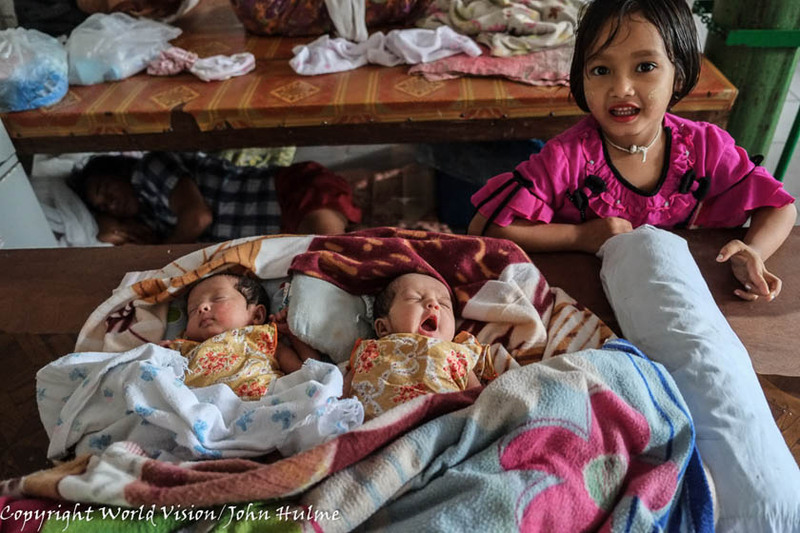 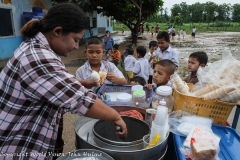 It is estimated that of the 3 million migrants in the country about 400,000 are children and as migration flows and length of stay increase, the number of migrant children born in Thailand also augments. 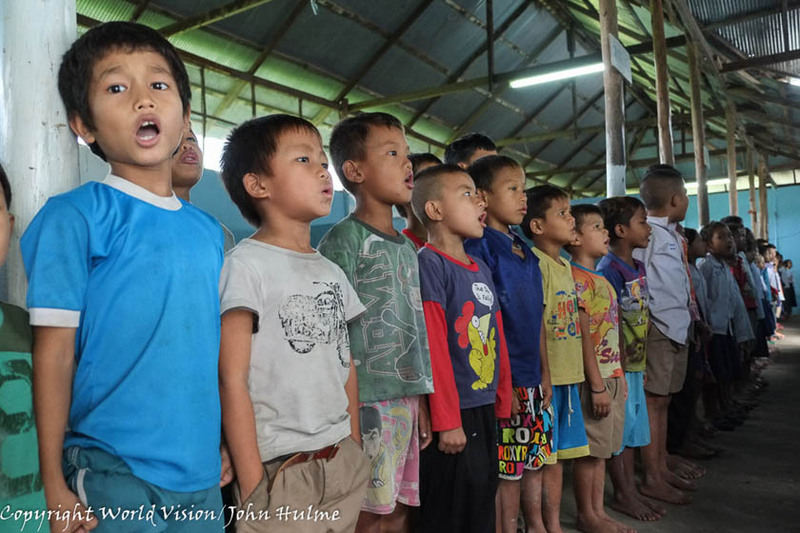 Most of these children have parents from Myanmar, but neither Myanmar nor the Thai State grant them citizenship so they are legally in a limbo in between countries. 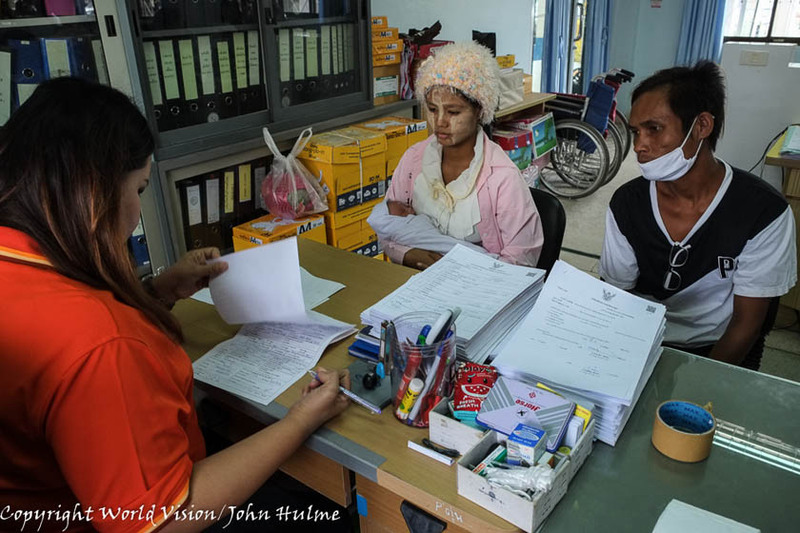 In turn, statelessness restricts their access to education, health and social protection, exposes them to exploitation and limits their opportunities. 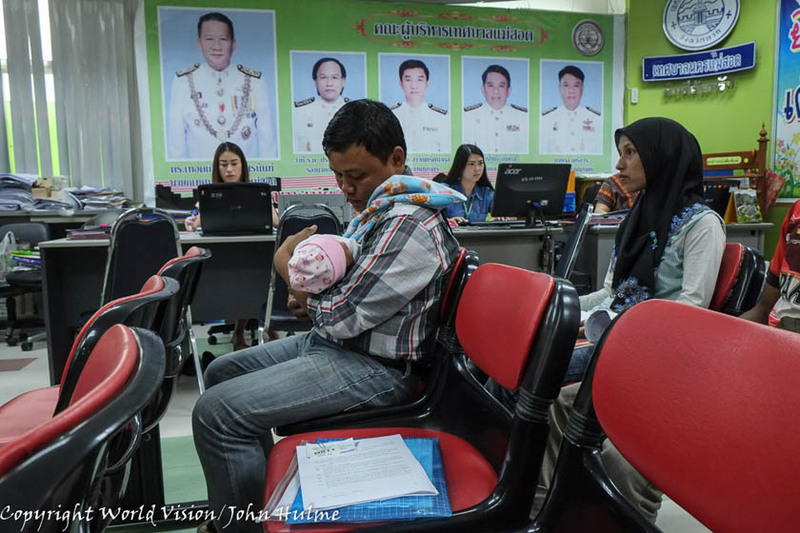 The situation has improved with Thailand allowing for birth registration to formally document where and when children are born, but not all migrant parents are informed and able to access services, and registration is still not recognized as ground for citizenship by the country of origin nor of destination.